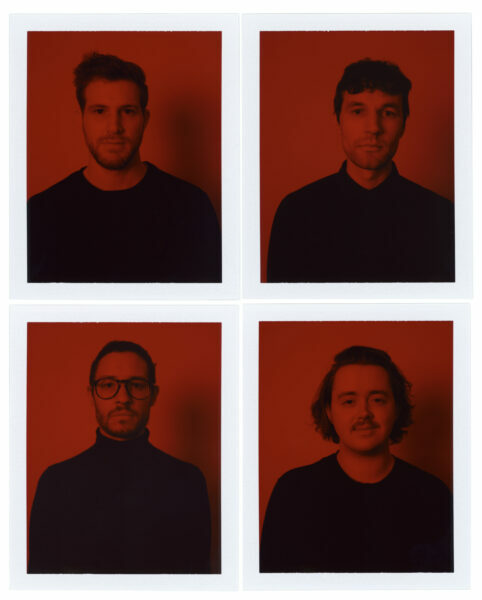 London’s Ice Baths grabbed our attention earlier this year with their single ‘Simulation’ and today they follow it up with ‘Auster’. The menacing new single is the opener to their upcoming EP titled ‘Decadent Sprinter’. ‘Auster’ can be placed in line with the angular sounds of Parquet Courts, Crack Cloud and the like but Ice Bath’s provide an intensity that goes beyond that corner of guitar music. They’re a band and this is a single greater made for tougher, dingier and altogether more testing times. Listen to ‘Auster’ below and pre order the single via Blank Editions here.